Sky & Telescope AU - 05/06 2019 » Download PDF magazines - Magazines Commumity! 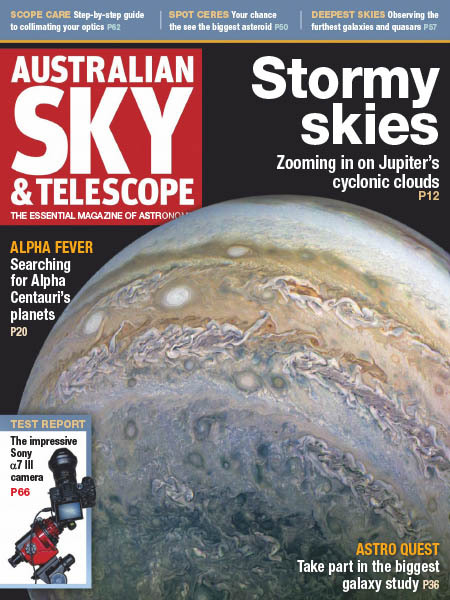 Australian Sky & Telescope is a world-class magazine about the science and hobby of astronomy, specifically produced for the Southern Hemisphere. It caters for everyone with an interest in space and astronomy, from the absolute beginner to the seasoned observer.